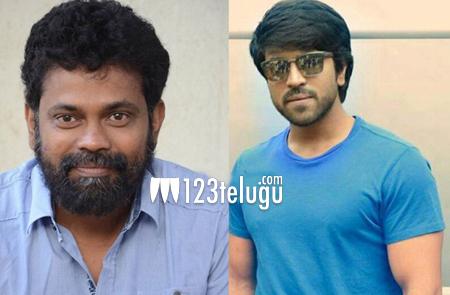 Charan – Sukumar film to start soon? Mega Power Star Ram Charan will be doing the official remake of the Tamil hit ‘Thani Oruvan’ very soon. In the meantime, work is also going on for a movie with Sukumar. In fact,there is tremendous interest in the mega family for this project. Sukumar is a director who can change the image of a mass hero. That is why Chiranjeevi and Charan are very interested in working with Sukumar and the director is said to be working on a suitable story line for the same. If Sukumar comes up with a suitable script and Charan likes it, the project could start very soon. Perhaps even in parallel with the Thani Oruvan remake.